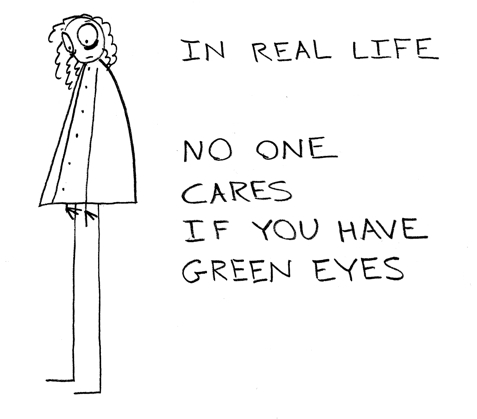 I’m sure fellow green-eyed people know what I’m talking about. I’m sorry Jonah is taking so long. There’s this matter of earning a living, sadly. I’m hoping to make him available for purchase next week.